Home Reviews Miracle-Gro Fertilizer Gardening Review: Does It Live up to the Hype? 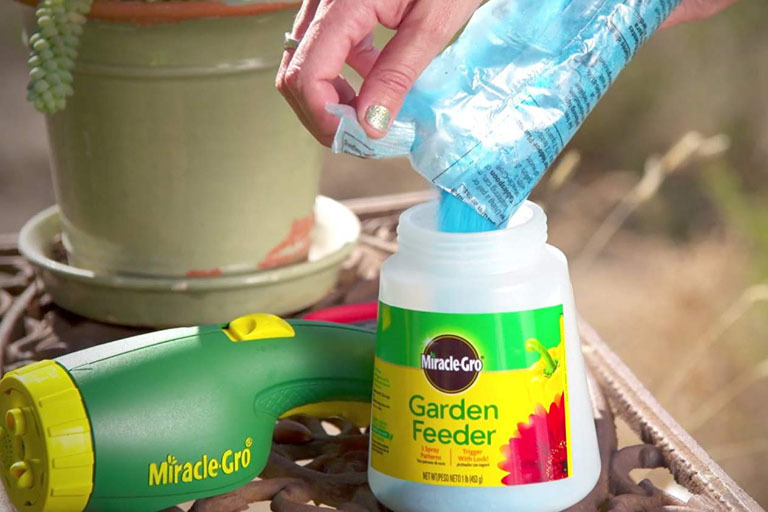 Many gardeners rely on Miracle-Gro fertilizer to get the best results from their hard work in the garden. After hours of back-breaking labor double-digging garden beds and carefully nursing seedlings until just the right moment, you want to know your gardening efforts will pay off with blooms and vegetables. Is Miracle-Gro Fertilizer as good as everyone says? An overwhelming selection of fertilizers and supplemental nutrients for your garden and landscaping litters the market. It’s nearly impossible to decide which one is right for your plants and your soil quality. Miracle-Gro fertilizer is one of the biggest names in gardening products. As a division of Scott, it may probably be the best-known and most-purchased brand on the market. But can it live up to the hype? Or is its popularity the result of relentless marketing? 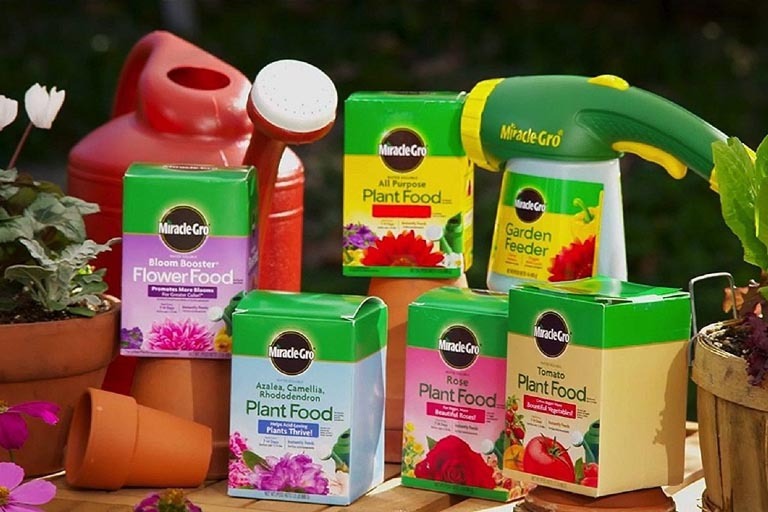 Miracle-Gro offers a wide range of different products for both landscaping and house plants. Along with their famous green all-purpose formula, we’ll take a look at their specialty products as well. We’ll be comparing the various formulas, analyzing the ratios, and looking at both professional and consumer reviews. We’ll also size up the competition and see if other brands might offer the same – or even better – quality for your buck. Miracle-Gro’s launched its original formula in the 1940s; the result of the work of Horace Hagedorn and Otto Stern. Hagedorn designed the packaging and logo, which remains in use today. Scotts, incorporated in 1868, merged with Miracle-Gro in 1995. Both companies have an established reputation, resulting in many decades of research and industry experience. They have been the object of some controversy, however, as the distributor for Roundup, an herbicide. They were also fined $4.5 million for selling bird seed covered with pesticides. Both civil and criminal penalties resulted, as the company falsified information that the Environmental Protection Agency (EPA) requires. 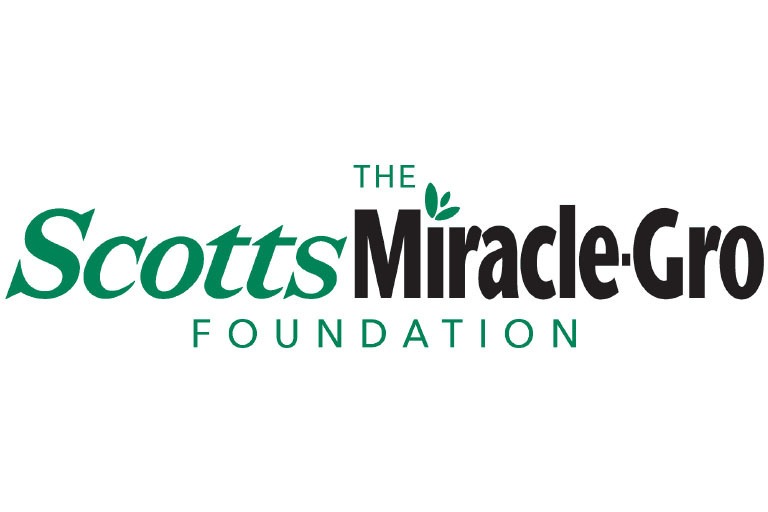 As frequently outspoken advocates for the environment, many gardeners may choose not to do business with Scotts Miracle-Gro for these reasons. And we’d be remiss if we didn't mention these issues. Controversies aside, let’s take a quick look at what fertilizer is, how it works, and how the various types differentiate themselves. Fertilizers add necessary nutrients that plants need to grow and flourish. They fall broadly into either organic or chemical fertilizers. Organic fertilizers often comprise natural ingredients that provide nutrients. These can range from composted manure or marine emulsions. You can easily compare organic vs. chemical fertilizers by imagining that it’s the difference between eating an orange and taking a Vitamin C tablet. The orange contains micronutrients and fiber without providing too much of any one nutrient. Using organic fertilizer also reduces the environmental impact of excess nutrients. Many gardeners say that organic fertilizers impart a much better flavor to their vegetables and fruits because they grow and ripen more slowly and naturally. But there are downsides to organic fertilizer, too. They can be more costly to make and to purchase. They also require more effort to use. Composted manure, for example, comes in heavy bags. Then you need to work it into the soil through arduous digging. If you use fish emulsion, you must mix it right before using it. And it smells as bad as the name implies. Many gardeners with large plots or physical limitations find maintaining their garden with organic fertilizer alone impossible. 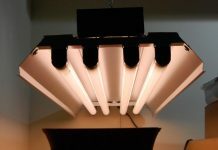 Another downside is that many plants require different nutrients during their growth cycle. This leaves the gardener regularly on the hunt for something with the right nutrients depending on whether their plants are sprouting, flowering, or fruiting. It’s easy to find yourself the perplexed owner of 40 different types of organic fertilizers. Chemical fertilizers allow you to add a more concentrated dose of the necessary nutrients. The benefits provided with chemical fertilizers are lower cost and higher convenience. Many chemical formulas, like Miracle-Gro fertilizer, come in a concentrated form that’s easy to mix and store for use at any time. These concentrated formulas are not just cheaper; they’re easier and lighter to handle. Another benefit is that chemical formulas like Miracle-Gro combine nutrients in specific ratios for various plants and specific phases of growth. For example, some plants require acidic soil. Using a chemical fertilizer allows the gardener to manage soil pH while feeding. When plants become ready to bloom, they need more phosphorus. Chemical fertilizers come in high-phosphorous formulas specifically for blooming season. 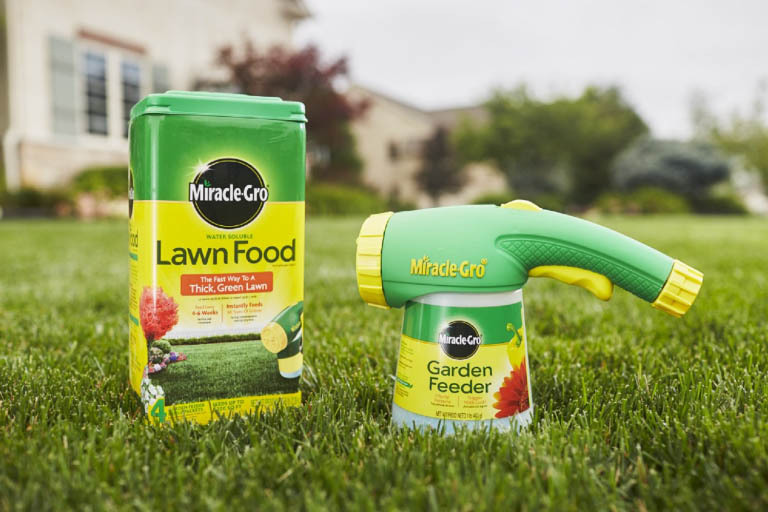 Because Miracle-Gro is a chemical fertilizer, and we’re reviewing their range of products, we’ll be comparing it to other chemical fertilizers. 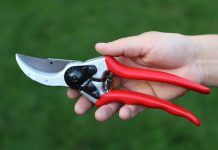 One important tool you’ll need to compare and purchase the best products for your garden is a basic understanding of fertilizer ratios and how they impact your flowers and vegetables. You’ll find that most commercial plant foods, like Miracle-Gro fertilizer, are “NPK Fertilizers.” Most chemical fertilizers combine three separate nutrients in a variety of balances: nitrogen, phosphorus, and potassium. When you’re browsing the garden aisles of your favorite store, you’ll see these nutrients as a combination of three numbers. For example, 10-10-10, or 15-5-10. The numbers follow the order listed above: nitrogen – phosphate – potassium. Fertilizers high in phosphorus promote the development of healthy roots. It also boosts the growth of flowers and fruits. Potassium promotes the growth of the stems, providing a strong circulatory system for water throughout the plant. It also supports the growth of flowers and fruits. One positive for Miracle-Gro fertilizer products is the convenience. Overall, you’ll find water soluble concentrate formulas, “Shake and Feed” formulas, plant spikes, even single-serve packs. 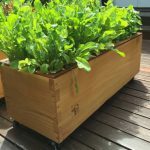 Their all-in-one garden feeder may be one of the most popular and convenient products on the market. Simply attach a hose to the pre-filled garden sprayer and soak your plants in their all-purpose formula. 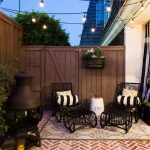 So, whether you have expansive flower beds to feed or a single houseplant on your office desk, they’ve certainly covered the convenience factor. Below, we’ll look at the makeup of some of their most popular products. Miracle-Gro’s flagship product is their simple granular formula you mix with water and feed every week or two. It truly is all-purpose, and you can use it for houseplants, flower beds, or garden vegetables. With an NPK ratio of 24-8-16, it’s most suitable, however, for houseplants and landscape foliage. Some gardeners might find it a bit heavy on nitrogen for the best blooms or vegetables. And because of its high nitrogen count, you should take care when using it in outdoor applications to avoid runoff into natural waterways. 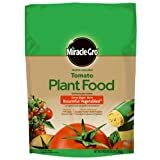 Miracle-Gro boasts that their tomato food is great for any garden veggies. With an NPK ratio of 18-18-21, that’s likely very true. It’s a well-balanced mix that's rich in nutrients that feed the leaves, stems, and fruits. The product also includes iron, magnesium, copper, manganese, and zinc. 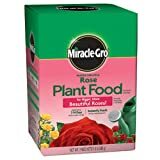 Miracle-Gro claims their rose food is good for other flowering plants, and they provide a formula of 18-24-16 for healthy roses. This ratio provides plenty of nutrients for use throughout the entire growing season. And consumers say the rose formula performs better on roses than the Miracle-Grow Bloom Booster. 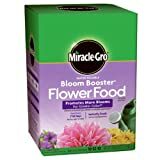 Slightly higher in phosphorus than their rose food formula, Miracle-Gro’s Bloom Booster provides an NPK of 15-30-15. Use throughout the growing season on annuals and after the initial spring regrowth for perennials. Reviews are more than enthusiastic about the quality of this particular blend from Miracle-Gro. Less product in the box than other Miracle-Gro fertilizer formulas. Requires more product per dosage, which means you’ll use it up quickly. Plants that require acidic soil to flower are common in the South and include azaleas and, hibiscus. Northern plants that love acid are hydrangeas and camellias. Keep the soil balanced for colorful blooms while you fertilize with this 30-10-10 formula. This one is high in nitrogen, so be careful to use only as and where needed. It contains micronutrients such as boron, copper, iron, manganese, molybdenum, and zinc. Blending organic fertilizers with chemical nutrients, Miracle-Gro’s fertilizer for flowering trees and bushes provides an NPK ratio of 18-6-12. This means you will want to use it in the early spring when leaf growth is fastest and once in the middle of the growing season. The instructions recommend not applying too late in the growing season. Their all-purpose mix might be just as useful; however, this product is a slow-release formula that works for three months, making it somewhat more convenient to apply. 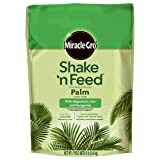 For outdoor use in sub-tropical and hot climates, Miracle-Gro fertilizer for palms provides a slow release formula. With an NPK of 8-4-8, it also includes micronutrients such as magnesium, iron, and manganese to prevent fronds from yellowing. Two of the strongest competitors for the lines of Miracle-Gro fertilizer are Schultz and JP Peters. Both offer a range of easy-to-use, water-soluble plant foods that provide targeted nutrient profiles for specific plants and flowers. Schultz fertilizer enjoys a good reputation in the gardening community. With similar formulations as those provided by Miracle-Gro fertilizer, the company competes directly. The product packaging even looks similar, although Schultz uses different NPK ratios for their various formulas. Schultz, however, offers a few products that differ from Miracle-Gro. For example, their all-purpose plant food formula comes in two different formula. The first is a 10-15-10 concentrate that only requires seven drops per quart of water. This makes it ideal for feeding houseplants or outdoor container gardens. Another product is their super-charged 20-20-20 concentrate that offers affordability. A 5-pound box contains a larger number of feedings when used as instructed. Schultz’s Bloom Plus formula provides an NPK of 10-54-10 which focuses on phosphorus for quick blooms. Although not the big seller like Miracle-Gro fertilizer, Schultz can boast a 100 percent positive rating on this product. Overall, Schultz products are less expensive, and a better value. This is partly because the Schultz product instructions tell you to use a smaller amount of product added to the water before feeding to get the same or similar results as the Miracle-Grow products. This combined with the already lower price means more value for the money. Similar to Miracle-Gro and Schultz, JR Peters offers a wide range of water-soluble fertilizers for a variety of plants. Their “Jack’s Classic” line offers plant food for home gardening. Their all-purpose mix has a 20-20-20 NPK ratio and enjoys good reviews, despite being more expensive than the other two brands with no other discernable difference. 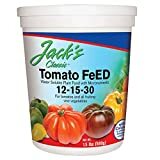 JR Peters 51324 Jack's Classic 12-15-30 Tomato Feed, 1.5 lb. They boast that their tomato fertilizer has calcium to prevent end blossom rot, and customers are impressed. Again, the Jack’s Classic brand is considerably more expensive. Similarly, Jack’s Bloom Booster received 94 percent positive reviews, although some users thought the product didn’t live up to the hype. They also didn't appreciate the price that rings in at easily three times the cost of the other two company's products. All three of these brands have different NPK ratios, and it takes more than a good fertilizer to ensure fabulous results in the garden. In fact, it just depends. A few of the Miracle-Gro fertilizer products seem to be the hands-down favorite, particularly their rose food. Rose enthusiasts may want to keep the American Rose Society’s endorsement in mind. As far as their all-purpose formula, Schultz might be a better value for the dollar. 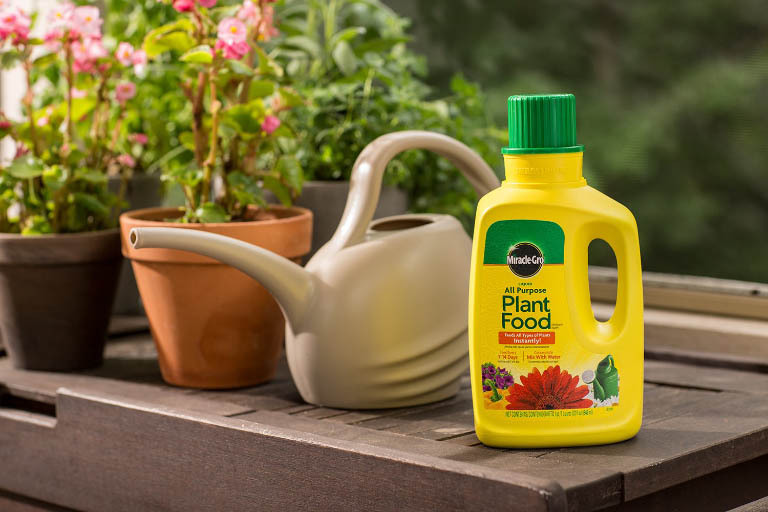 With its 20-20-20 NPK ratio, compared to Miracle-Gro’s 24-8-16, it addresses all plant requirements for leaf, flower, and root growth. You'll also use a lot less for each feeding. This means that any size package you purchase will last much longer. Whichever brand you decide on, remember to take some cautions when using chemical fertilizers. A weaker mixture means you’re less likely to burn your tender plants. It’s always best to fertilize more often with a weaker solution than to overdo it with a stronger formula once or twice a month. Not only is it safer for your plants, but it also means less nitrogen is entering the water table and affecting the environment. Many gardeners say organic is best, but it’s also labor intensive and expensive. As long as you don’t overfeed your plants, there isn't a rule that says you can’t integrate both methods for the best results. What are your favorite fertilizers or plant food brands? Do you have any tips to share for growing lush plants and beautiful blossoms? If so, please add them to the comments below. That way, all our readers can benefit from your experience.